The Swan symbolizes prosperity, fortune and wealth. It is the traditional sign of abundant life. 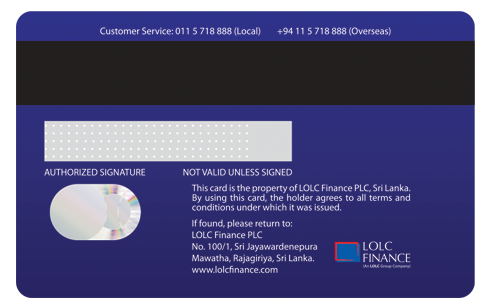 Thus, as your Credit Card partner we are committed to ensuring you enjoy the bliss of an abundant life. 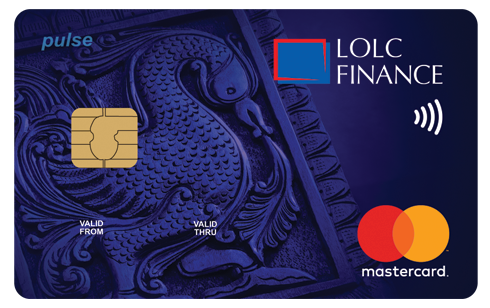 We at LOLC Finance welcome you to join with the Mastercard Pulse Credit Card and to take advantage of the wide range of benefits which will enable you to 'Fuel the goodness in you'.